Students are finding new passion in 20th century engineering and science. This is due to a grant awarded to teacher Ed Gall at Saline Middle School. Mr. Gall’s 7th graders are not only learning how to use the top notch engineering program, AutoCad, to design CO2 cars, but they are also getting to use a 3D printer to make their creations come to life. 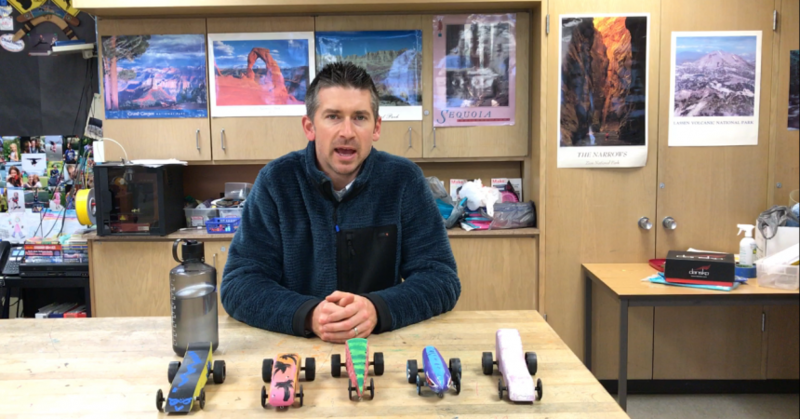 Traditionally, CO2 cars are made of balsa wood, but Mr. Gall wanted to put a different spin on things and show his students the benefits of modern technology. The students begin by researching the most aerodynamic designs for their cars while putting their own personalities into the design. Then, by teaching the kids to create computer drafts of their cars using AutoCad, they are able to print their designs out using a 3D printer. Made from hundreds of layers of melted plastic, student’s cars come out exactly as designed. Once all the cars have been designed and printed, all the classes get to race their cars to see whose is the fastest. 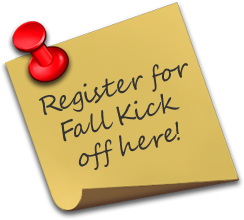 This is exciting for the students because they get to use modern science while being creative and competitive. 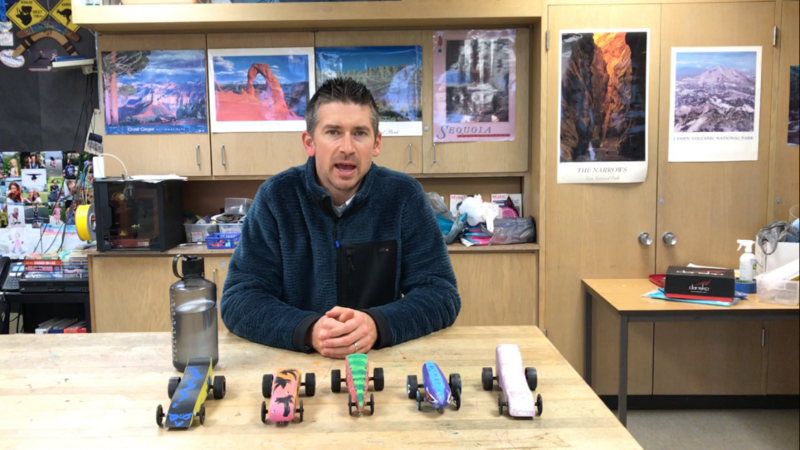 This past year the fastest car was clocked in at 45 mph, but with innovation from the students on their designs, he hopes to reach 60 mph in order for his students to compete at national events. Mr. Gall also plans to make this happen by using a virtual wind tunnel program to help better simulate the car’s drag coefficient and friction on the body before printing the cars to save time. 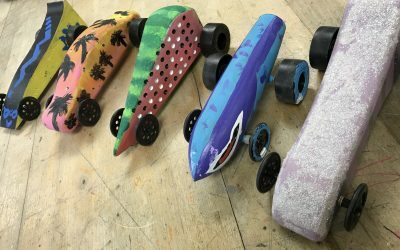 Although the plastic bodies of the cars are not reusable, the wheels, axles, design program, and 3D printer are all reusable for futures classes.